We tower above the rest. 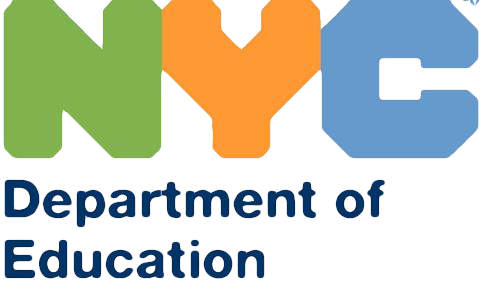 Topic: "The College Admissions Process & How to Fund your Child's College Education. Click the header to learn more! 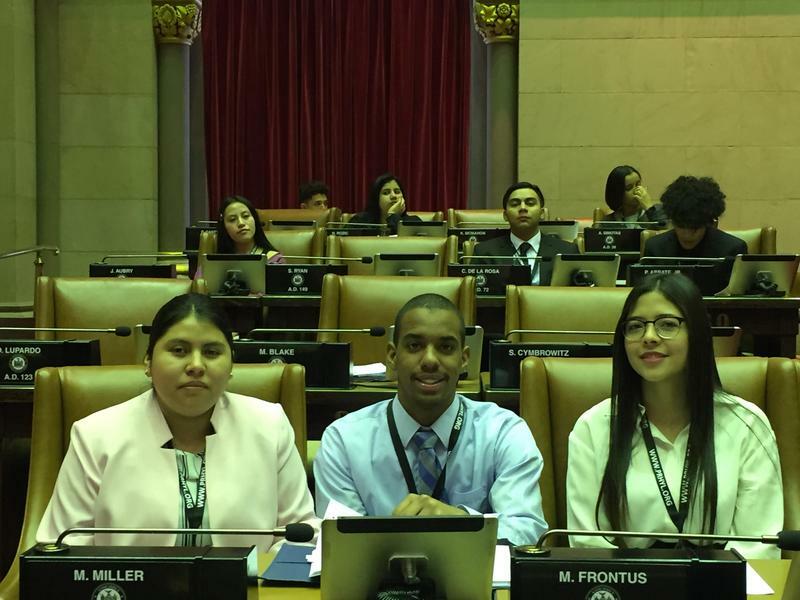 On March 9-11, 2019, 100 NYC students from 47 high schools participated in a mock assembly of the 29th annual Angelo Del Toro Puerto Rican Hispanic Youth Leadership Institute (PR/HYLI) at the NY State Assembly in Albany. Click the header for the full story! Newtown Field, daytime. Green grass and clear skies. Music teacher, Mr. Vasquez, playing guitar. Aerial view of Newtown High School building. 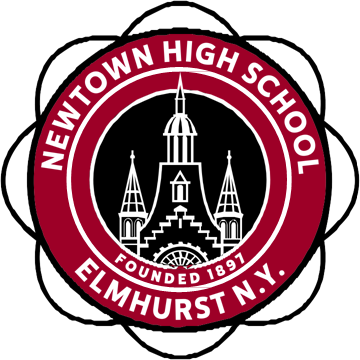 For many generations since 1897, Newtown High School had been responsible for educating the young and eager minds of those who walk through its welcoming threshold. Newtown High School has a lot to be proud of. It has the good fortune of being located in the most diverse city of the United States, which gives the students a chance to discover and unite with those coming from another cultural background. It is also a school that consists of ambitious and intellectual students who are willing to do the best they can in order to accomplish their goals in life. It is truly astounding how Newtown’s vitality could go on for so long without becoming weary of the changing times, which is accompanied with new challenges. 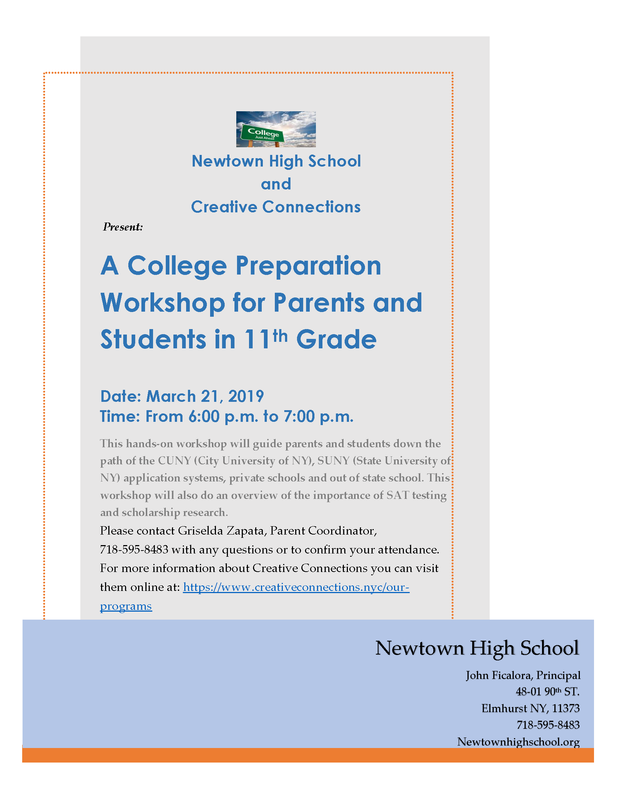 It is because of these striking aspects of our school that we are proud to say that Newtown truly “Towers above the rest”.